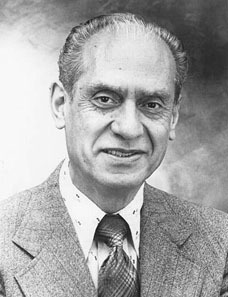 After serving as a public health educator for the California Tuberculosis Association, he was elected to the Los Angeles City Council, 9th District serving from 1949 to 1962. In 1963 he became the first hispanic to sit in US Congress since Romualdo Pacheco (elected 1879). He was reprimanded in 1978 in an alleged vote-buying scandal involving a Korean lobbyist, Tongson Park. Originally this was to be a censure, but the House reduced the penalty after intervention by other hispanic leaders. He helped found the Congressional Hispanic Caucus and during the 97th Congress he was its chairman.